Hired as an Associate in 2018, Chris Green brings professional intensity and reliability to Crabbe, Brown & James. Mr. Green grew up in Dublin and received his legal training at The Ohio State University. His local roots and passion for Columbus continues the firm’s rich tradition in this city. While in law school, Mr. Green was a managing editor of the Ohio State Law Journal and trained at the local level in the public sector, federal level under a United States District Court Judge, and in the private sector. Mr. Green provides a unique and thoughtful perspective to all facets of a case. His practice focuses on all aspects of litigation—for both plaintiff and defense. In 2016, Mr. Green worked as a law clerk at Crabbe, Brown & James, thus his familiarity with the brand is well-established. 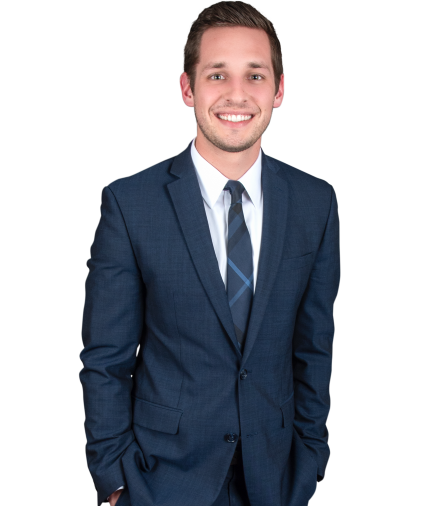 Prior to joining the firm full-time, Mr. Green worked at a boutique litigation firm focusing on labor and employment matters.